Day One of business operations. CLE Landscaping Co., LLC, is a residential and commercial landscaping firm founded to provide comprehensive services in a competitive market. Serving Cleveland and surrounding cities and neighborhoods in the eastern suburbs, we believe in giving our homeowners and business leaders the edge in customer satisfaction and attention to detail. We work together to make the spaces outside their homes and offices mirror their values. 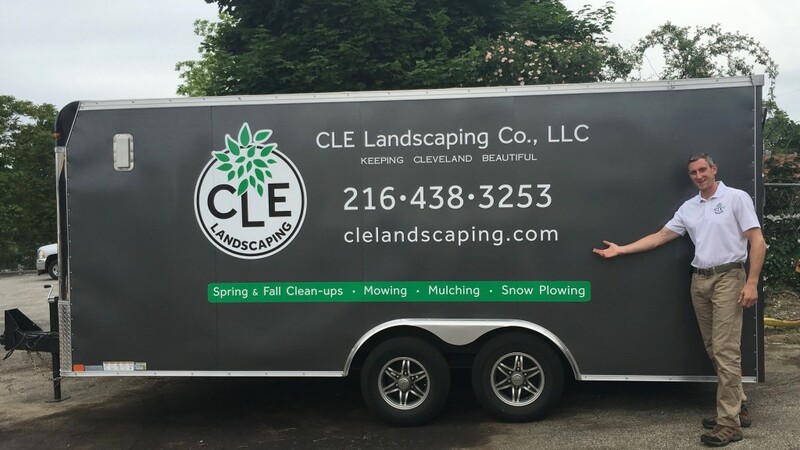 With our brand of professional maintenance throughout the year, CLE Landscaping Co., LLC, will make each client’s property aesthetically pleasing. We believe that curb appeal both cultivates and reflects hometown pride, house by house, business by business, block by block. 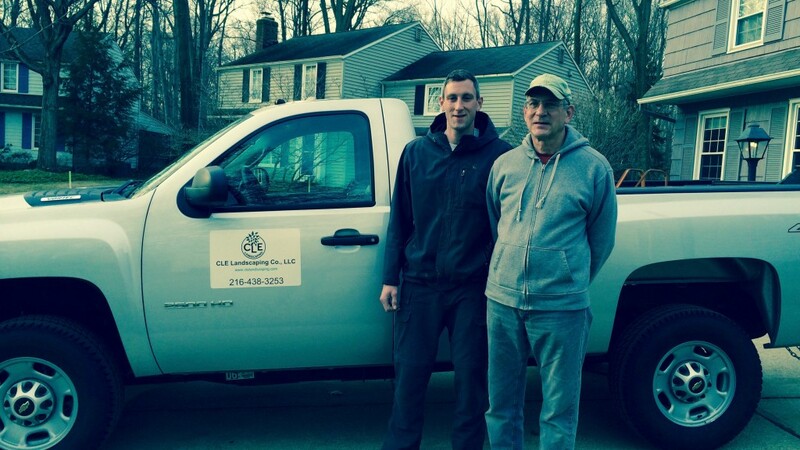 At CLE Landscaping Co., LLC, we draw our satisfaction from a job well done! New enclosed trailer graphics complete.